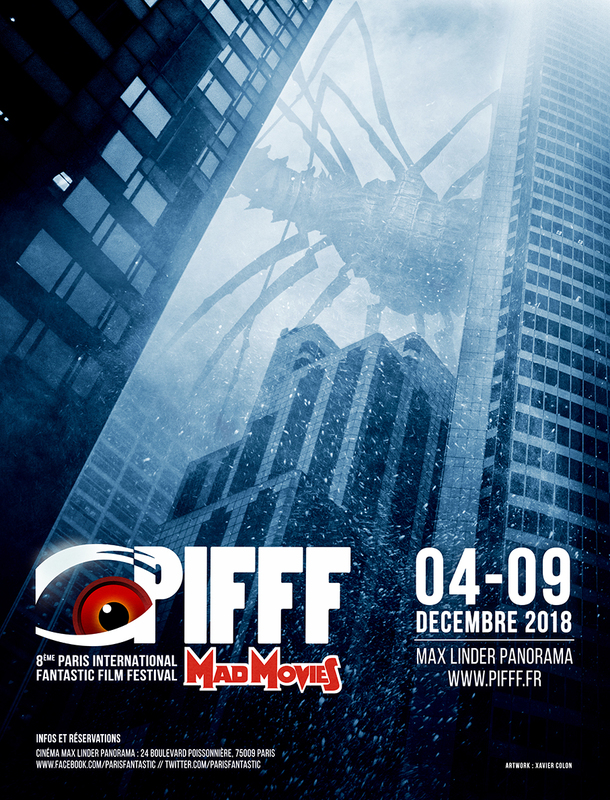 From December 4th to 9th, the PIFFF comes back for its 8th edition. The Festival PASS allows you to attend all the screenings of the 8th PARIS INTERNATIONAL FANTASTIC FILM FESTIVAL. Guarantee of access to all screenings of the festival, even if fully booked. 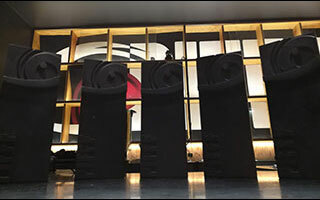 Privileged access by the “PASS line” for all screenings, including the opening and closing nights. Reserved access to the first row of the mezzanine. No need to arrive 1 hour in advance, the best seats of the Max Linder Panorama will always be accessible. The PIFFF 2018 tote bag, which is printed in limited edition. Lily and her high-school friends live in a world of text messages, selfies, chats and other "posts" on social networks, like everywhere else. When a hacker starts publishing personal details and compromising informations about the inhabitants of their small town, the situation shifts into sheer madness. Will Lily and her comrades survive this infernal night? The witch hunt of the 2000s is open. 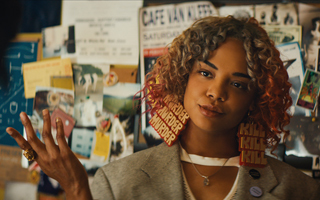 A trashy comedy trash, electric mix between The Rules of Attraction and The Purge. A shock ! The new phenomenon of J-horror and perhaps the most innovative zombie comedy seen since Shaun of the Dead. A generous old slasher fueled by old school and girl power, made lively by... a surprising cast! For their one-year wedding anniversary, Jackie takes Jules to the remote countryside where her father used to take her hunting when she was a child. No one around, except for the luxurious home of her childhood friend on the other side of the lake. Everything seems set for a perfect romantic weekend… and a dive into horror. A strong feminist survival movie, guaranteed 100% high voltage and extremely graphic. It’s a normal Christmas dinner at the Milgram’s, the atmosphere is tense. Strange metal noises come from outside the house. The family members realise they are stuck inside, doors and windows blocked by a mysterious dark matter. On the television screen, a cryptic message: "Await further instructions." A paranoid huis-clos full of Cronenberg-ish body horror. As our American friends would say: a mind-blowing movie. In the calm Norway of the 1990's, Euronymous founds the Mayhem band and becomes the epicenter of the new Norwegian black metal scene. His meeting with Varg Vikernes, the man behind the musical project Burzum, leads his entourage into crime. The adaptation of the sulfur book The Lords of Chaos. Metal, murders, Scandinavia! A pure domestic terror movie, full of horrifying traumatic visions. Sweet dreams! Edgar the cartoonist lacks inspiration. He decides to go with his girlfriend and his useless colleague to a convention commemorating the 30 years since the murders committed by André Toulon's nazi dolls. At night, the dolls come to life and engage in yet another graphic massacre. A new creation of Charles Band's cult franchise. Naughty, funny and gore, perfect for a saturday night! For his first time in battle, police agent Hoika is paired with Ogami, a veteran with a rather vague code of honor, suspected, amongst other things, of being in collusion with a yakuza clan. The two partners begin their collaboration by investigating the disappearance of an accountant, in the midst of a gang war in Hiroshima. A yakuza film in the continuity of masterpieces Kinji Fukasaku, with the brilliant Kouji Yakush. A rock'n'roll sword movie, epic and quirky beyond belief. The revolutionised chambara? Yes ! 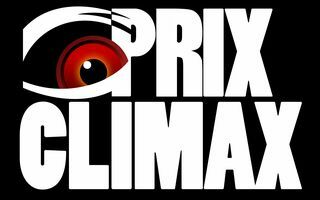 L’appel à projets du Grand Prix Climax 2019 est ouvert !